It was just a couple of days ago that HTC started talking up its plans to hit the midrange hard this year, and lo and behold, there's at least some evidence that the company is ready to make good on that commitment. 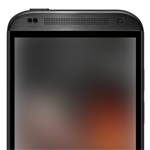 Chinese site MyDrivers.com posted what looks like a press render of a new HTC device, which Engadget later corroborated with their own render. 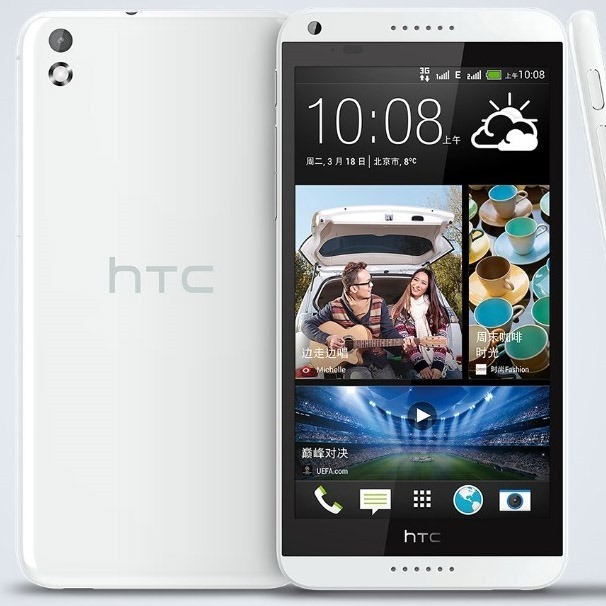 The Chinese site calls it the Desire 8. The last two years have not been kind to HTC. Despite garnering critical acclaim from the One series and consistently improving both hardware and software, the Taiwanese company is getting battered on high-end phones by Samsung and Apple, and battered on low-end phones by Samsung and just about every Chinese company out there. 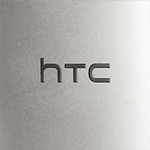 According to a report from Reuters, HTC will try to shift its strategy in 2014 to give more attention to mid-range devices, which it has been ignoring somewhat for the last few product cycles. 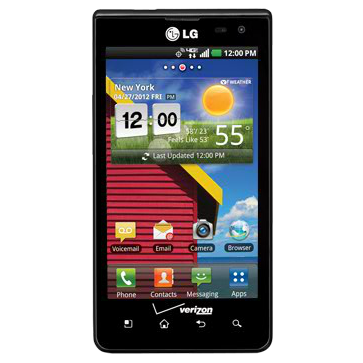 When the LG Lucid first hit store shelves, it was one of the best mid-range handsets available at the time. It served as a shining example that a budget phone didn't have to feel like it was a budget phone. Now an OTA update is rolling out to the handset over a year after its release, further evidence that not all budget phones are destined for neglect. This new software version doesn't fundamentally change things, but it's nice to have security patches and a newer version of Google Map Services, among other things. HTC's yet-unannounced Zara isn't exactly a stranger to the rumor circuit. We've heard all the important specs, but @evleaks has just given us a look at what appears to be a slightly censored press shot. For those who may not remember, the Zara is rumored to be the midrange lovechild of the One and Desire lines, with (according to @evleaks) a dual core 1.2GHz processor, a 4.5" qHD (960x540) display, 1GB RAM, 8GB internal storage (expandable via microSD), a 2100mAh battery pack, and Android 4.3 with Sense 5.5 on top. Back when HTC announced that it wouldn't be making any more "cheap, cheap phones," a lot of us hoped that this would lead to a much more simplified handset lineup from the company. Especially after the reveal of the One Series, it looked like figuring out which device was better than the others would finally become simple. 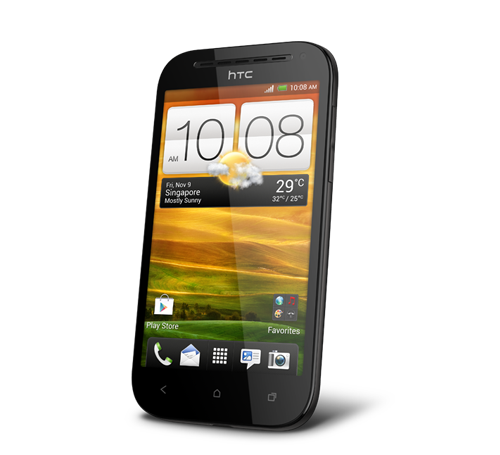 Now, to utterly ruin that hope, here is the HTC One SV! It looks like Chinese manufacturer ZTE may have beaten Motorola to the Intel-powered phone announcement punch, today unveiling the ZTE Grand X IN. 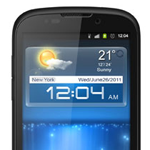 You may remember that Motorola is planning an announcement involving Intel for September 18th. The Grand X IN looks to be a mid-range device, carrying a 4.3" qHD TFT display (that's 540x960 resolution), an 8MP rear camera with a VGA shooter around front, 1GB RAM, 16GB onboard storage (expandable via microSD), NFC, and of course an Intel Atom Z2460 processor with just one core clocked at 1.6GHz.